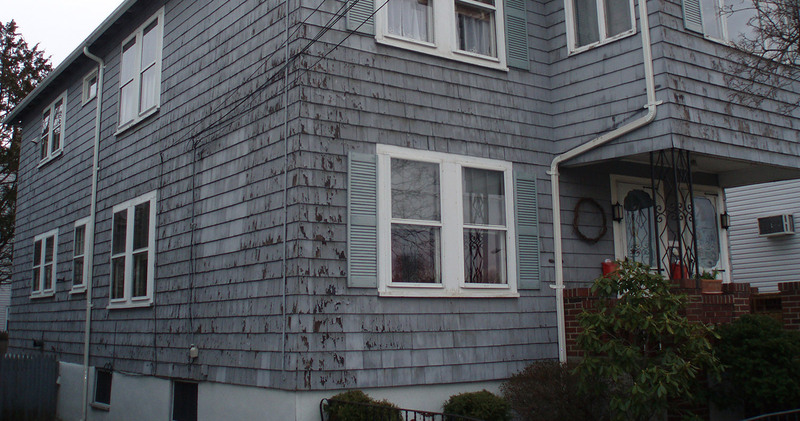 Here is another dramatic before and after of a professional house painting project in Greater Boston. The old paint looked like it was literally rotting away. 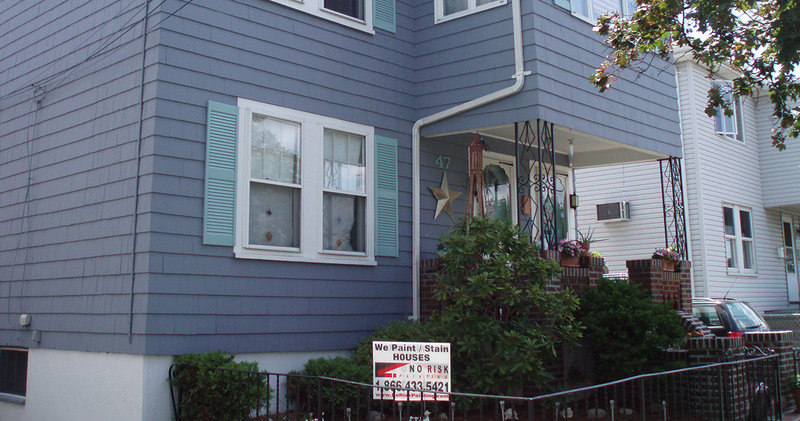 Our superior painting services made this Everett home look brand new.